In pain or not, its essential to get your spine checked for injury. 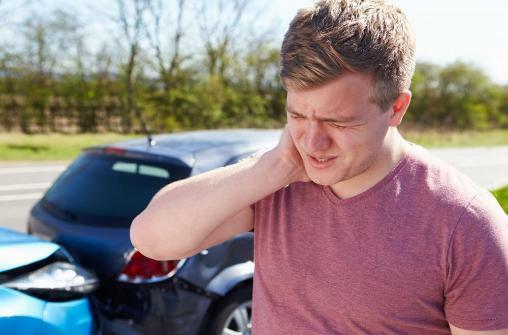 expenses related to auto accident. low back pain, sciatica, numbness and tingling.